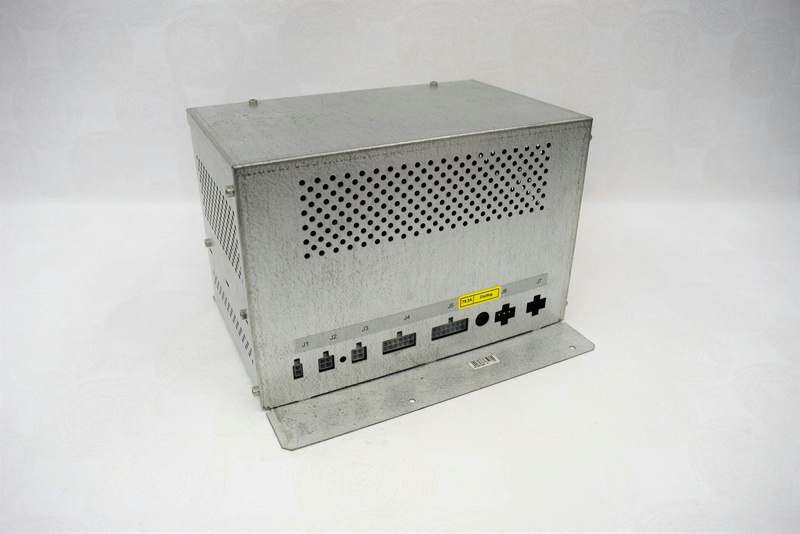 Interface Contol Unit 28123616001E-797 T6.3A for Roche COBAS AmpliPrep . New Life Scientific, Inc. Minimal wear and age; in good cosmetic condition. This is the interface control unit for the sample trays.